Wallets and accessories are a necessary element if you are planning to head out, be that a visit to a shopping mall or a party. The wallet is a perfect companion for your important cards and cash requirement; sometimes it is the only thing that is needed. Accessories add a touch of glamour to complete your look. 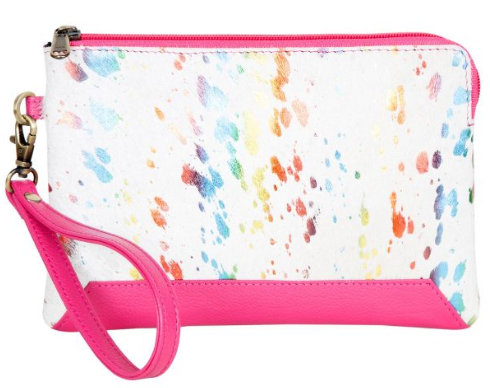 Cowhide Womens Wallet and accessories are one of a kind and are here to last a lifetime. Why you should own cowhide wallets and accessories: Cowhide wallets are a must need for your wardrobe necessities, they not only are super trendy but also help you in keeping your stuff organized. These are not only stronger but are much more durable than normal fabric or other leather materials. The Cowhide leather does not chip off from the fabric attached or start to rip apart due to regular use, unlike other material. They are light in weight and are also very chic to look at. 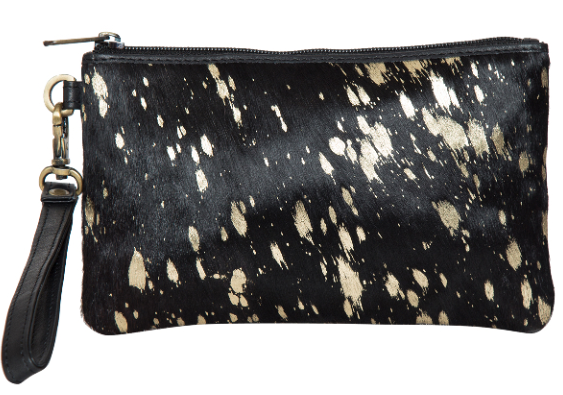 These Cowhide material wallets and accessories like shoes, belts, and jewelry are too pretty to not show off. The quality of the material makes it an excellent choice for rough and tough use. The fine quality of the products will not disappoint your purchasing decision; in fact, you will come around for more additions to your wardrobe with Cowhide accessories. You can find the accessories of Cowhide Wallets from any reliable platform. One can choose their product of choice ranging through its diverse prices, patterns, and size. These are great for your everyday purpose and also a classy piece for your parties. You can also Cowhide Bags from retail stores and online platforms. 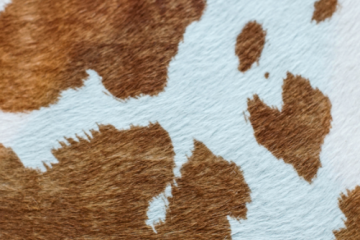 The Cowhide material products are true to the form of craftsmanship; they are unique and trendy and won’t be out of fashion any time soon. They are available at a range of prices to suit your pockets and to impress you more, they also last longer.